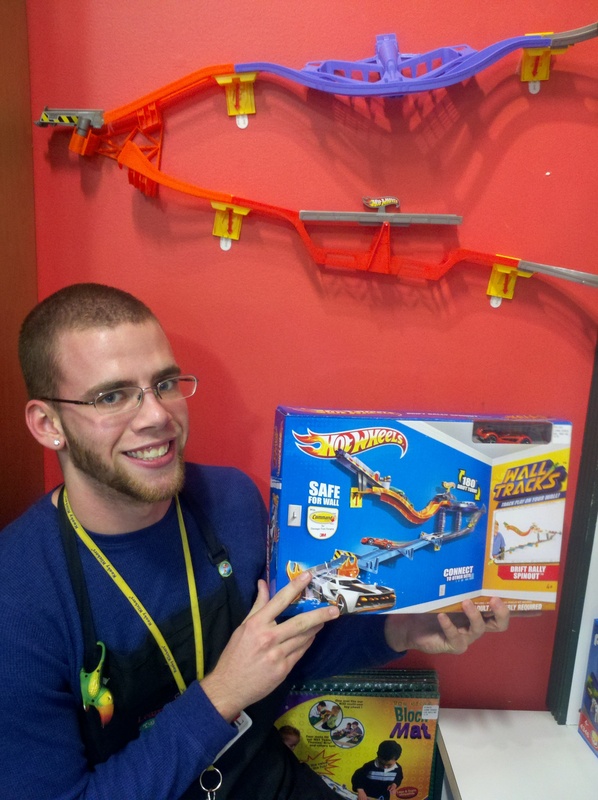 Hot Wheels are driving us up the walls – literally! Wall Tracks let you take your stunts to new heights. Just stick the track to the wall with the simple Command removable adhesive strips and start your engines. Pieces can be interchanged in endless combinations for hours of racing fun.